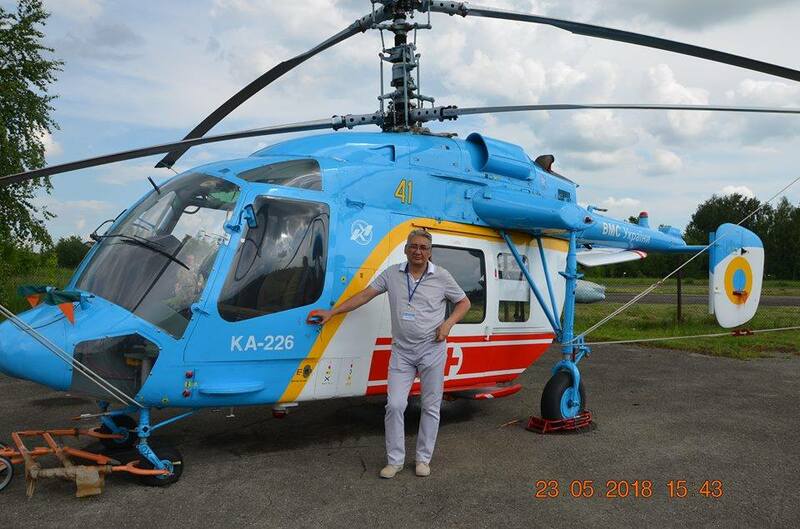 By the efforts of the volunteer group, the Aviation of the Ukrainian Navy received a multi-purpose helicopter Ka-226 in the sanitary version. That was reported by Speaker of the General Prosecutor's Office of Ukraine Andriy Lysenko. 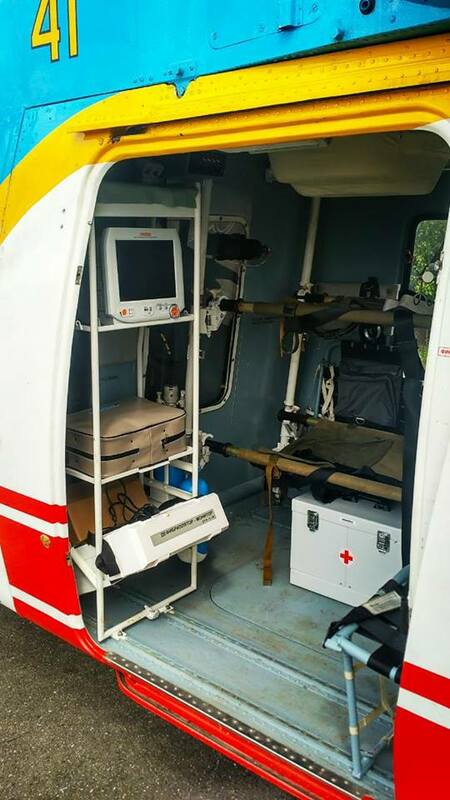 The helicopter is able to evacuate the wounded from any area. 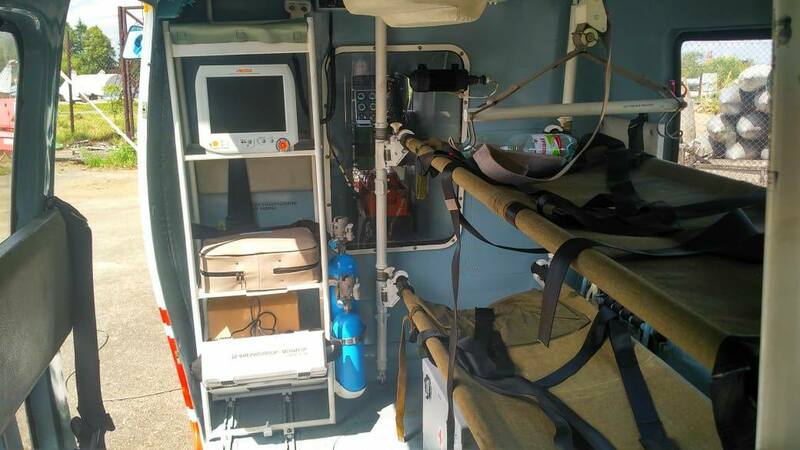 The salon has all the equipment for the provision of resuscitation and other medical care in the air.